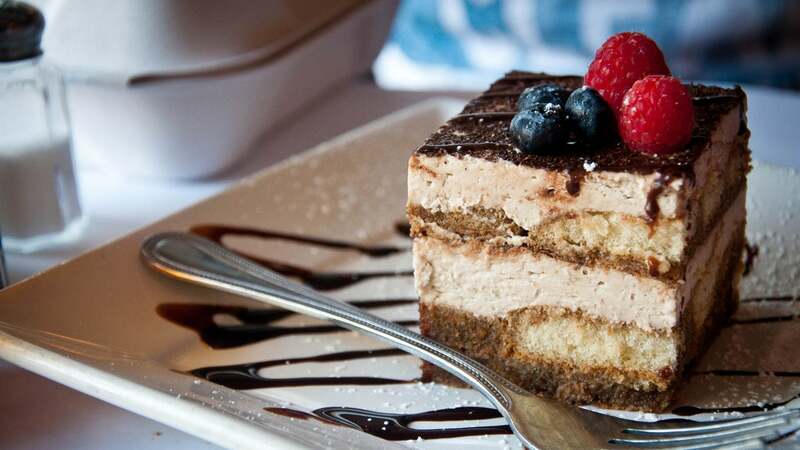 Ordering dessert might sometimes feel like a luxury, but it actually might be the wisest thing to order on the menu — at least in terms of return on investment. "Dessert needs good ingredients to taste good, but you can't psychologically convince people to pay even $US20 ($27) for dessert," [George Mason University economics professor Tyler] Cowen said. "You can't really go cheap on it, but you really can't charge extra either." Of course, the best way to save money on food is to eat at home, but if you're dining out, perhaps don't feel too guilty about ordering dessert — it's probably a better value than that truffle oil-based dish.